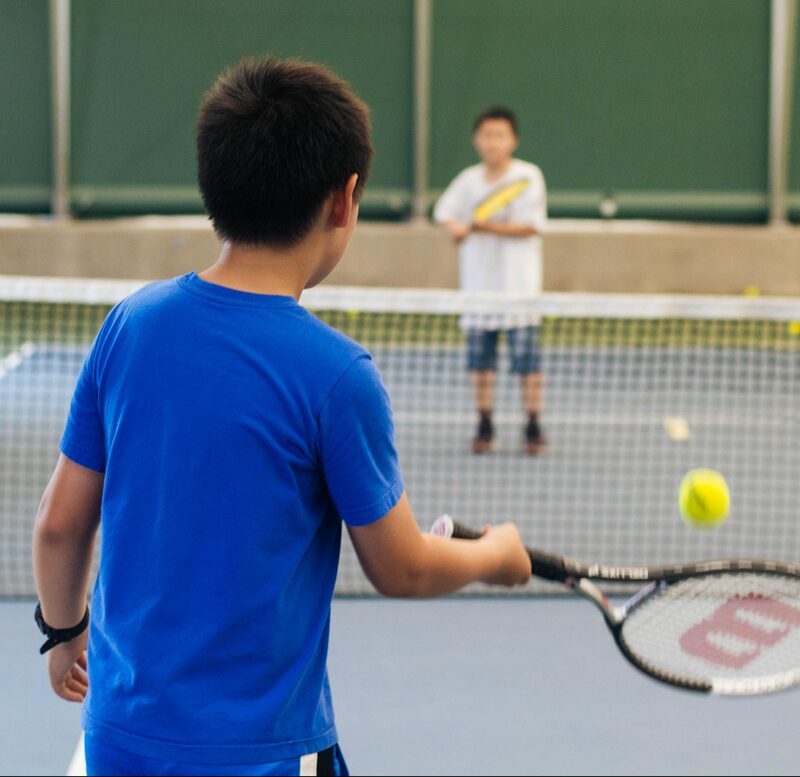 This camp is for high performance tennis players who compete in provincial tournaments. Players will work on all components of the game, as well as learn how to handle match play pressure situations. All players in this camp must be approved by the Tennis Centre coaching staff before registering. Participants are asked to bring their own tennis racket.